Key Plastics are the primary go-to injection moulding facility for many medical device manufacturers. 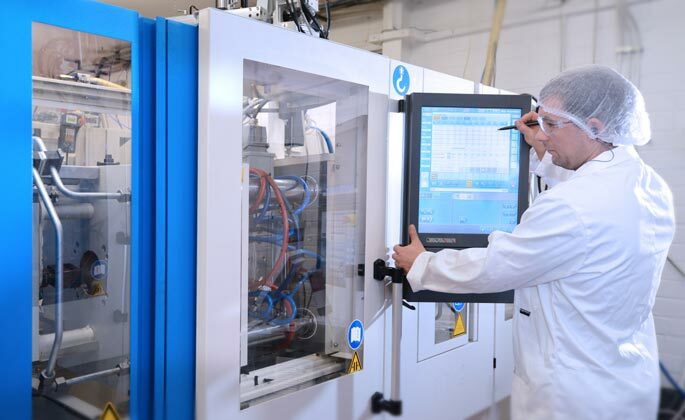 At Key we offer our medical device clients the opportunity to manufacture their components in a controlled and dedicated “white room” moulding cell. The controlled cell is equipped with the latest in CNC controlled injection moulding machines which are fully automated with Sepro robotics. Backed by our in-house fully equipped tool-room Key offers immediate break-down support for customer tooling and our customers realize significant peace of mind knowing that the breakdown service is part of our service offering.